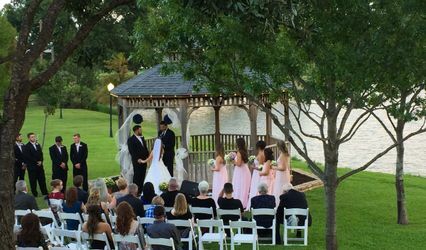 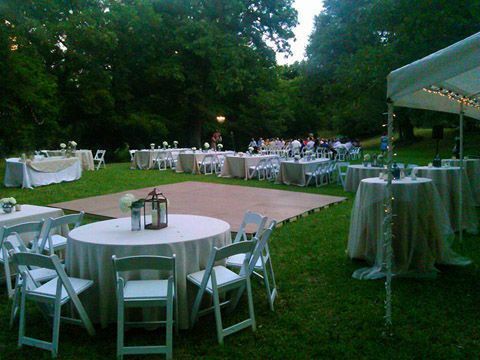 Let nature and the sound of a waterfall be the backdrop for your big day with an outdoor wedding and reception. 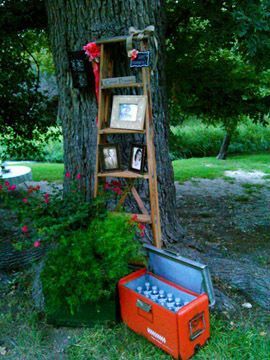 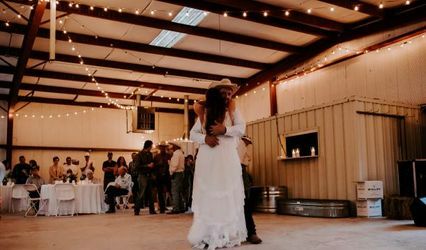 Only 15 miles from San Angelo, Texas, ConchoChristoval River Retreat is an out-of-the-way, river oasis which provides a magical setting...which leaves memories as perfect as the moment. 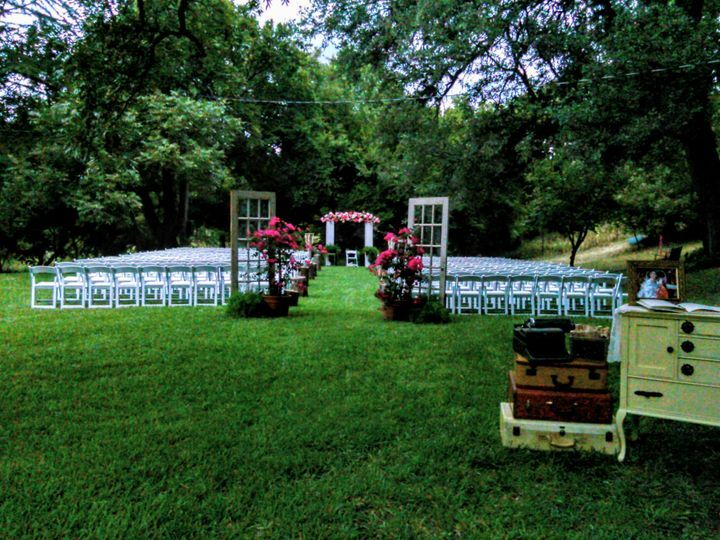 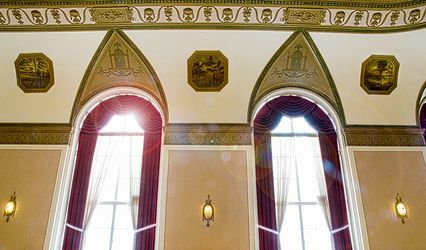 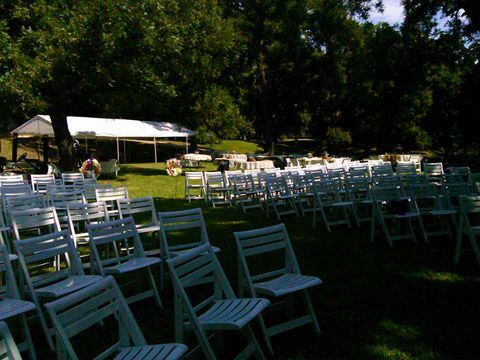 Our wedding package includes access to this private property starting the day before your event and into the day after, an 800 sq. 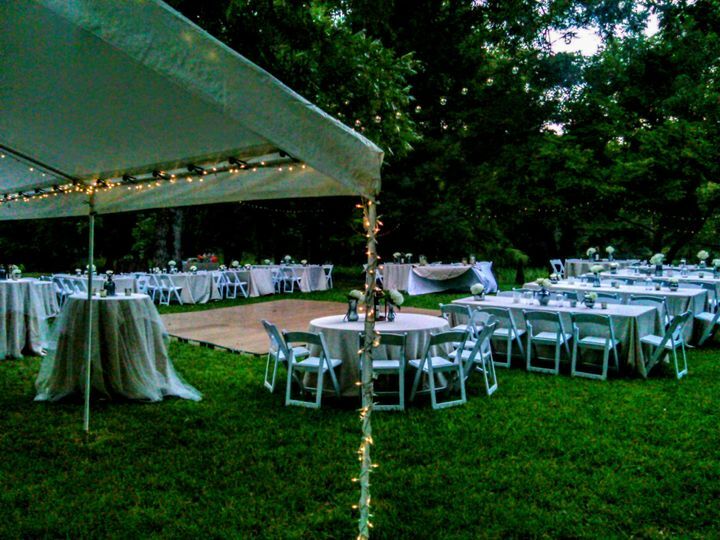 foot pre-lit tent, and use of the charming on-site bed and breakfast cottage, the Morning Glory House. 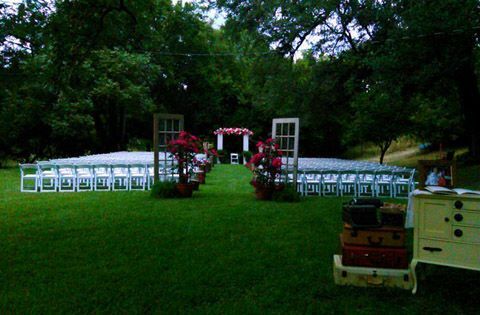 Call 214-533-5556, for more details and venue fee. 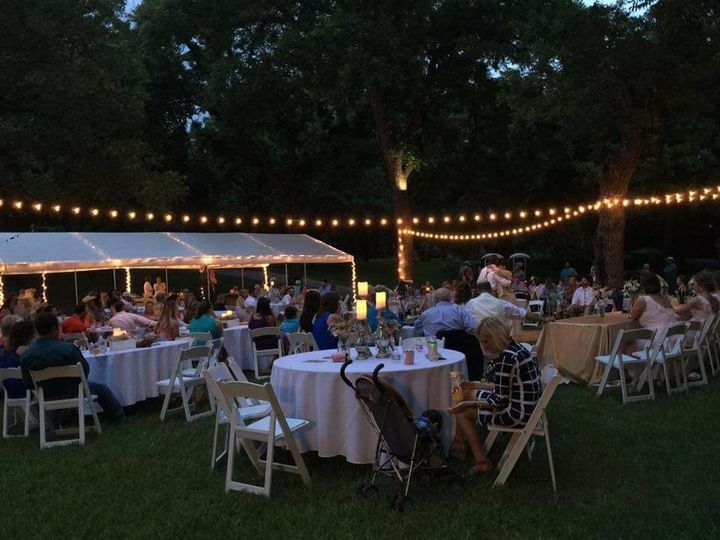 Beautiful, outdoor reception space under canopy of trees...and unusually cool for West Tx.